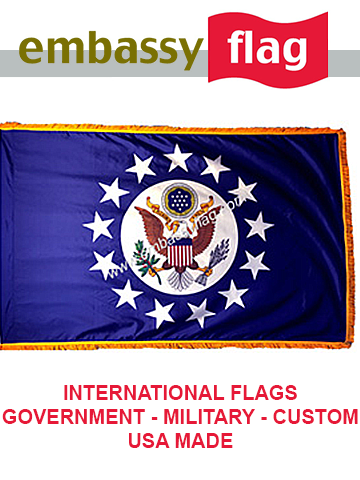 All flags of the world in high precision. 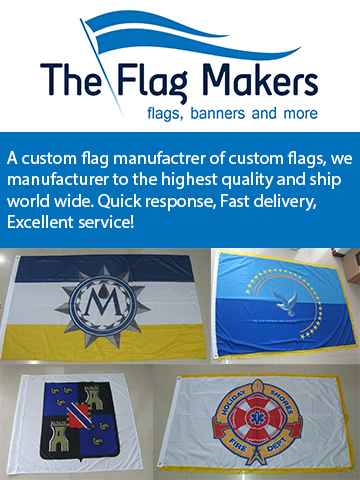 Want to buy a flag online? than click on one of these banners. The people on these sites will gladly help you further. Interested in placing an ad on Vexilla Mundi? Than Please contact me by clicking here.